We have witnessed the Ups and downs of human influencer marketing, from photoshopped pictures to scandals that negatively affect the brands that were represented. While human influencers command a great reach and are undeniably to go to for brands to reach out to the audience via an organic medium. A sneaky but more powerful competitor is coming into play, and that is the pet influencers. Pet influencers you say? Yes, these influencers come in all shades of cute and adorable; it's almost impossible to cast any hate on them ( Unless you are a special breed of human ). Well, this is not an article about whether Pet influencers are superior to Human influencers. We view them as equals with their own advantages and disadvantages. Pet influencers command the same exact reach or maybe higher engagement as compared to human influencers. There’s a reason why cats and dogs are amongst the most popular videos on the web. It is their natural cuteness and the inner circuitry in our brain that favor baby-like features, causing us to interact and engage with this content. In a nutshell, seeing cute things makes us happy as humans. 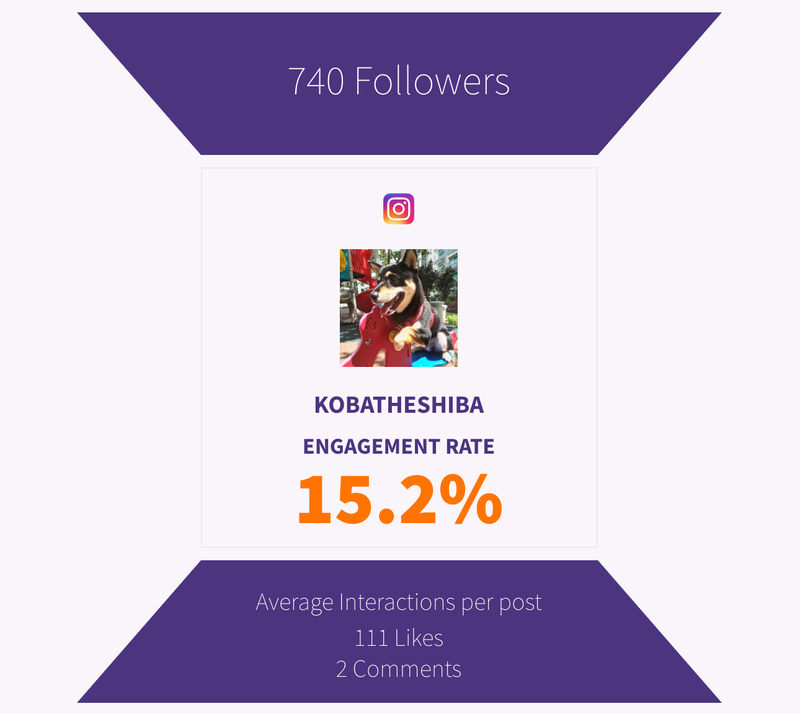 Here’s an example of the engagement rates a micro pet influencer can command as compared to us mere mortals. Here’s Koba the Shiba Inu at 15.7% engagement rate! And the fact is this is just a hobby account that his owner has set up without much marketing experience. This is in comparison to the average micro influencer engagement rate of 10.7% for humans. So what are the perks of getting more engagement? Engagement rates are more accurate for gauging audience interest than eyeballs alone. It takes an added level of commitment to like or comment compared to just viewing and scrolling by your content. A customer engaging with your content opens up an opportunity to follow up and engage more with your audience and creating deeper conversations with your customers. Imagine engaging a specialized Pet influencer marketing agency , it will be an engagement explosion. 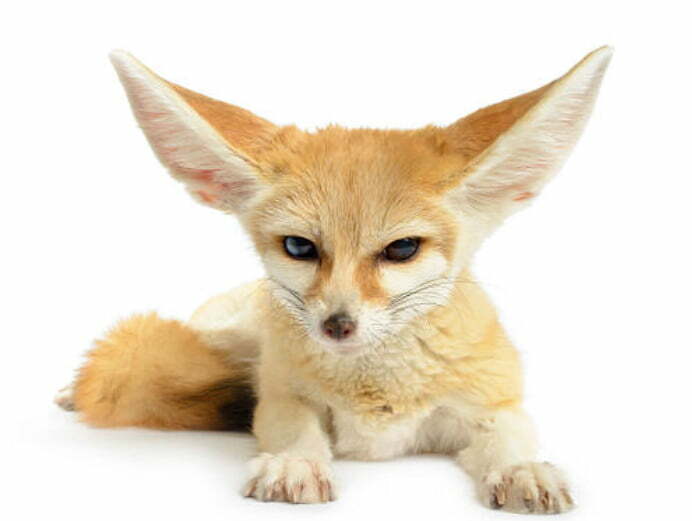 Advantage 2 - There are lesser negative connotations that can arise from the animal's actions compared to humans. 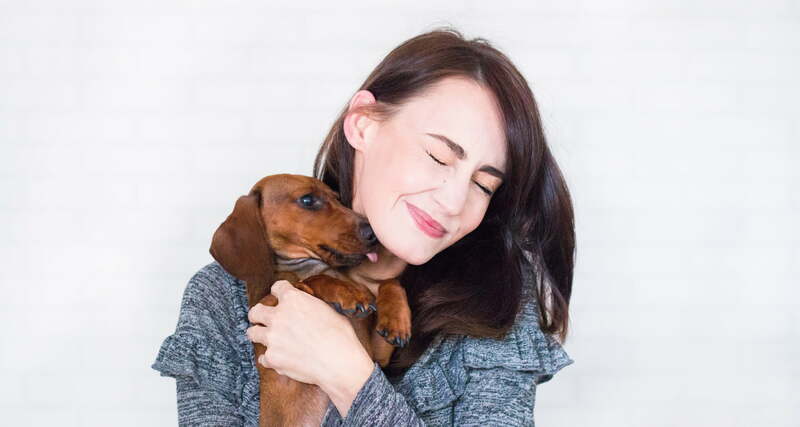 The only sure fire way to get a negative backlash from using pet influencers is only if you are a brand that is negatively associated with animals such as practicing animal testing or any of the like. Other than that, it is rather hard to hate on an animal, they are simply innocent and harbors no ill intent. I mean, could you bear to hate this little guy? My mom LOVES the color pink! What’s your favorite color? On the flip side, it is widely agreed that there is some sort of resentment for human influencers globally. With scandals and more mistakes made by human influencer adding on to the list of reasons to hate them, marketers have to wary and do a thorough background check before engaging any human influencers from now on. Brands that having products associated with animals will have no problem utilising these pet influencers. However, it may take more creativity and expertise to blend your campaign angle with animals and executing it tastefully. Utilising human influencers is comparatively easier than training a dog to perform specific actions to look better for the gram. Here are examples of an excellent campaign by Mercedes utilizing Wolf dog superstar Loki. It’s a VR video that follows owner Lund and Loki on their journey through the snowy mountains of Colorado. We at Foxfire think that pet influencers will not replace human influencers but rather provide an alternative and less risky organic medium for marketers to craft their campaigns. The world is always changing and the times when Television and Radio held full attention autonomy are slowly fading away. Digital Marketers should continually seek out fresh channels to reach out to their audience. On the flipside, you should check out this article on "Does search intent really matter in SEO?"